This post is the third in a series profiling the Hofstra student organizations that were recognized for excellence at the 2013 Hofstra Student Leadership Awards. 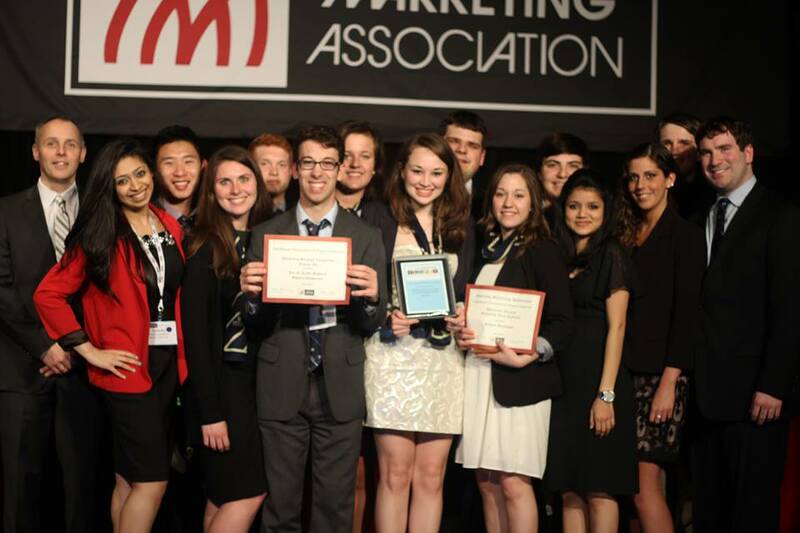 The Hofstra American Marketing Association (HAMA) is the premier pre-professional undergraduate organization on campus. 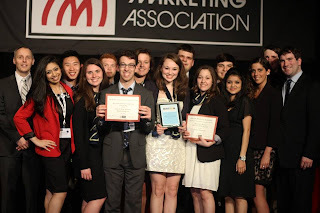 As one of the largest student-led clubs at Hofstra, HAMA is affiliated with the nationally recognized American Marketing Association (AMA). The organization strives to enrich, educate, and provide as many professional opportunities to the undergraduate student body as possible. Through exclusive networking opportunities as well as an extensive alumni network spanning Fortune 500 companies, HAMA has ties to some of the largest corporations in the tristate area. In addition, we provide Hofstra business students with real-world experience and presentations from senior executives from key companies in the advertising and marketing industries. 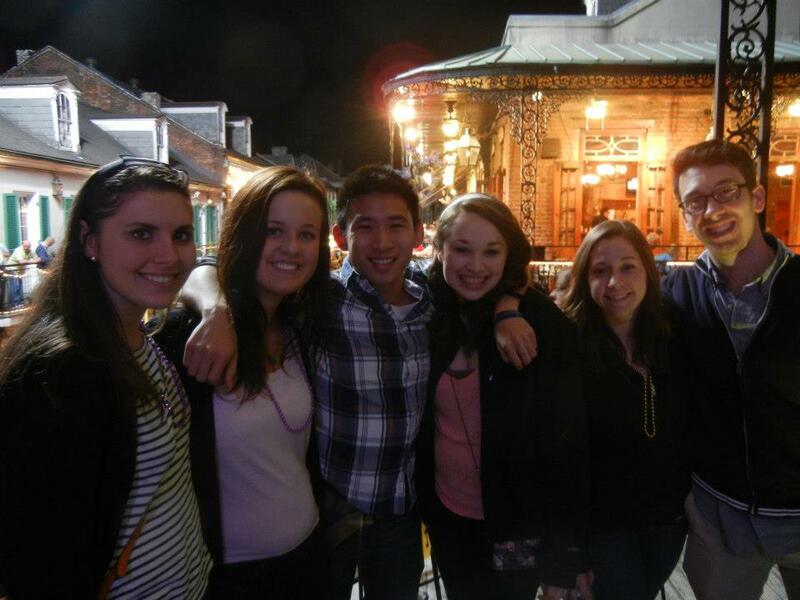 Last year, HAMA focused on integrating its efforts within organizations on campus as well as off. By partnering with other student-run clubs, HAMA was fortunate enough to present speakers from companies such as Google, TEK Systems, Likeable Media, Northwestern Mutual, Big Buzz Communications, NPD Group, and Saatchi & Saatchi, among many others. We also worked exclusively to help promote the 2012 Presidential Debate at Hofstra University. In addition, HAMA has worked in the past with the Hofstra Athletic Department, the Zarb School of Business, Kaplan, and Barnes and Noble. In light of the recent Hurricane Sandy, HAMA volunteered extensively at Long Beach, New York. Last March, HAMA was recognized for its professional achievements and efforts at the American Marketing Association’s 34th Annual Intercollegiate Conference in New Orleans. As an organization almost entirely run and supported by undergraduate students, we truly appreciate every individual who has been involved with HAMA and continues to uphold its long lasting legacy of professional achievement. If you would like to be a part of the Hofstra American Marketing Association, do not hesitate to contact us at hofstramarketingassociation@gmail.com.